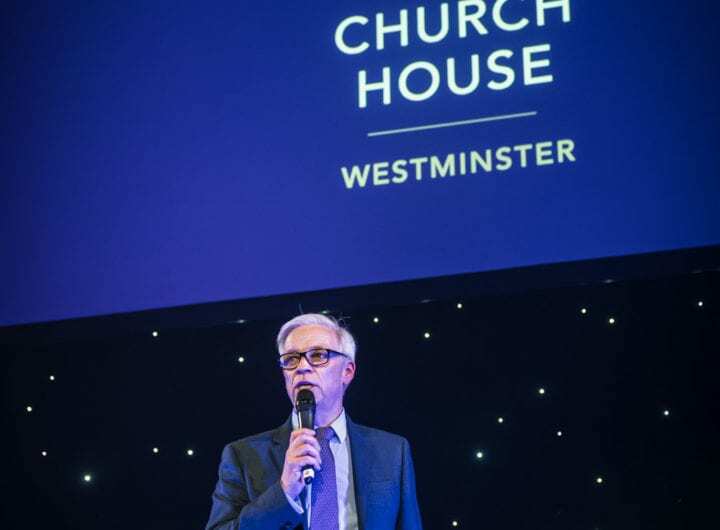 Did you know Westminster’s One Great George Street encapsulates some of the longest-standing events professionals and a wealth of expertise in the events industry? The investment the venue puts into its own staff makes for a dedicated, long-standing team resulting in excellent service levels and a high percentage of repeat bookers. 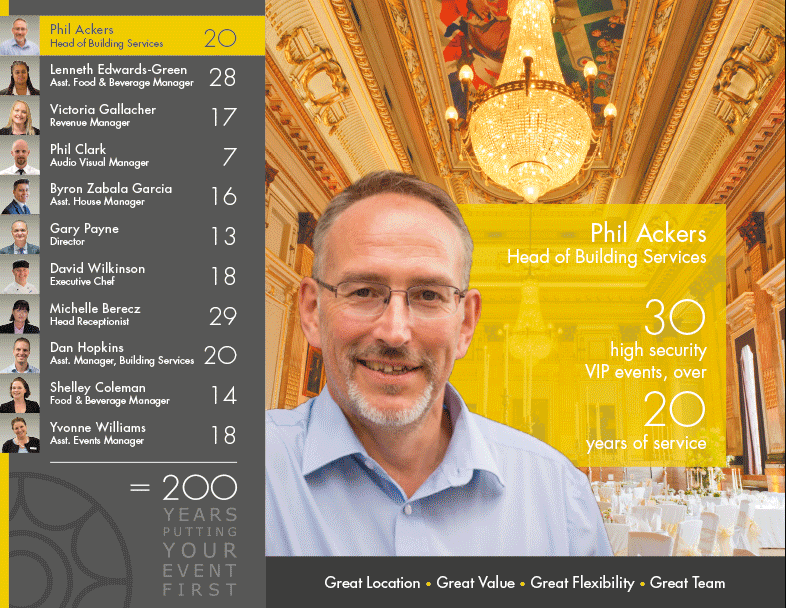 Take a look at what One Great George Street’s staff have been up to over their many years of service, as they celebrate 200 years of putting your event first! By booking One Great George Street, you can always be sure of a great location, great value, great flexibility and, of course, a great team.